We proudly carry the following products. 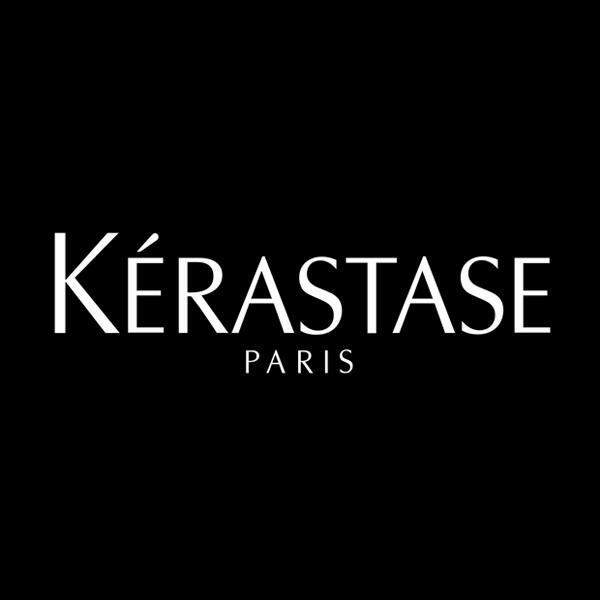 Kérastase is in the world's most luxurious salons and used by the world's best hairdressers, from Paris, New York and London to Milan, Tokyo and Rio. These magnificent spaces feature luxurious materials to express the values of sophistication, advanced science and sensorial pleasure embodied by Kérastase. The ILES FORMULA was born out of the need for a high performance professional product that would work fast on any hair texture and deliver perfect results every time. Celebrity clients and industry experts instantly recognized that Iles Formula was the product they were long waiting for. At Circadia, our philosophy of skincare is centered on the body’s circadian rhythms, defending from environmental insult during the day, and stimulating repair mechanisms during sleep. Circadia’s products utilize paraben-free preservative systems, a multitude of cutting edge ingredient technologies and specialty items for comprehensive treatment of aging skin, pigmentation disorders, acne and rosacea.